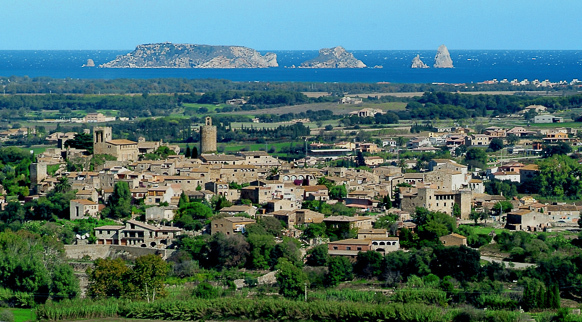 Keep enough room in your schedule to visit two mediaeval jewels of Baix Empordà: the towns of Pals and Peratallada. Highlights of the old quarter in Pals include the clock tower (a semi-circular Romanesque tower), the church of Sant Pere and a wealth of architectural details wherever you look. And make sure you don't miss the panoramic views from the Pedró vantage point, taking in the Medes islands, the Montgrí massif, the Canigó peak and the Albera mountain range. Just a few kilometres away, in Peratallada, a very well preserved fortified old quarter awaits you. Take a leisurely stroll along its streets, discover the keep, observe the Gothic features on display throughout the town and head to the beautiful and unforgettable Plaça Major. We use our own and third-party cookies to analyse users’ browsing habits, improve our services and provide a better user browsing experience. You can change your cookie settings or obtain further information here. Manage cookie settings.